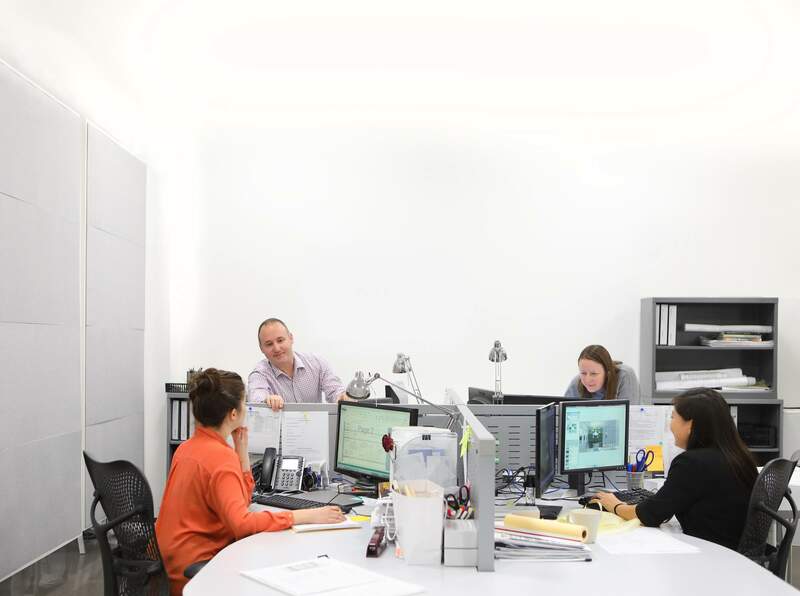 At CARNEMARK, we have fine-tuned how we do design + build for more than 30 years. The result: a proven five-step process built upon best practices in everything from client communication to construction methods. We start with lots of questions—and really listen to your answers. What are your ultimate goals for the remodel? When do you hope to complete the project? Have you remodeled before? What general budget do you have in mind? How do you describe your style? What do you like—and not like so much—about your house? Asking these kinds of questions helps determine whether we're the right company for you and your remodel. Of course, during this stage (and throughout your project), you'll have ample opportunity to ask us questions, too. During Step 1, we’ll explore your project wishes, wants, and needs at two initial meetings. We divide this step into two phases—schematic design and design/budget development. To get here, of course, we ask many more questions to determine the purpose, size, and scope of your project. By the end, you will have approved the final design and the final budget. During Step 2, we pick up the pace—and the number of client meetings—to create a design to meets your needs and matches your style. During this step, we detail how the design will be built, creating the construction drawings needed to secure a permit and to build the project. We work with dedicated subcontractors and consult with outside experts, such as structural and/or civil engineers, as necessary. During Step 3, we’ll be working with you—and behind the scenes—to manage the crucial pre-construction details. Chances are this is what you’ve been waiting for: construction. As you watch the project take shape, you'll likely experience a whole range of emotions—from anticipation to excitement and, yes, even frustration. A remodel isn't without the occasional hiccup. The weather can take an unseasonable turn, special orders can be delayed, and design adjustments can become necessary during construction. If so, rest assured we'll look for ways to accelerate the process, but never at the risk of compromising quality. During Step 4, you’ll see those seemingly unending decisions come to fruition. Construction completion doesn’t mean the end. At CARNEMARK, we build relationships—not just remodels. So go ahead once we’re done. Reclaim your space. Start enjoying the improved flow and function you so desired. Invite friends and family over to admire the design you helped create. And know that we plan to stay in touch well beyond Step 5—to make sure you get the most out of your remodel for years to come. Want a visual? Check out our infographic for a closer look at the CARNEMARK process.